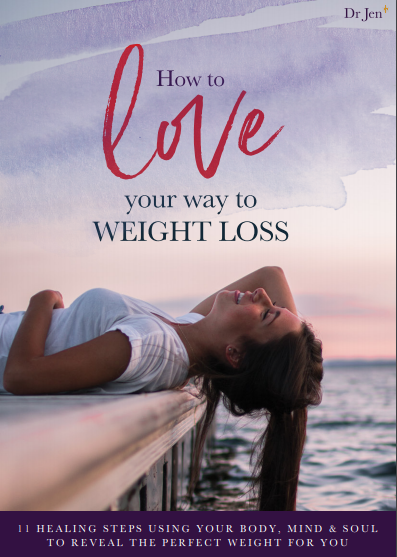 ‘Love Your Way to Weight Loss’? Hi, I’m Dr Jen, Food Psychologist. If you’re successful in many areas of your life but the body you want remains out of reach, you’re in the right place. This proven approach will enable you to finally get to the root of your struggles with food. Take your first step towards ‘loving your way to weight loss’ today by getting your free Starter Pack - with videos and a guidebook to get you started right away!